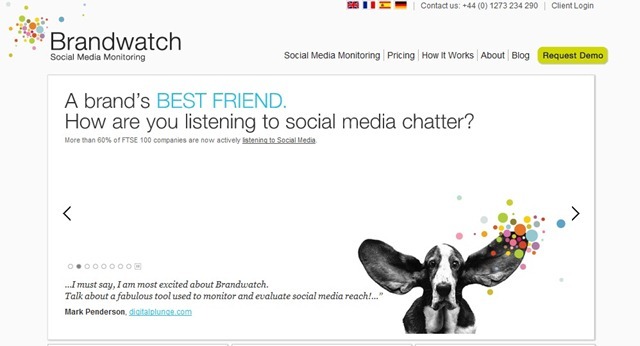 Offers premium social media monitoring tools to help enterprises maximize the reach and efficiency of social media outreach and listening efforts. With the Enterprise packages, you’ll receive VIP service and significant benefits from using the complete selection of tools. 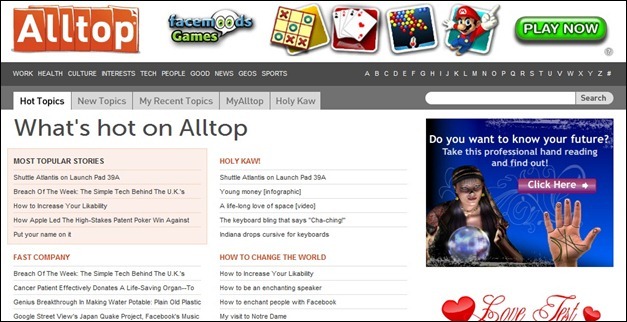 Addictomatic searches the best live sites on the web for the latest news, blog posts, videos and images. It’s the perfect tool to keep up with the hottest topics, perform ego searches and feed your addiction for what’s up, what’s now or what other people are feeding on. Receive free daily email alerts of your brand, company, CEO, marketing campaign, or on a developing news story, a competitor, or the latest on a celebrity. 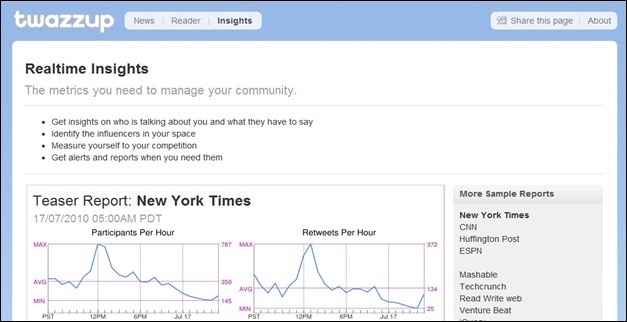 A dashboard program that monitors Twitter, Twazzup will tell you every time your keywords are mentioned in a tweet. 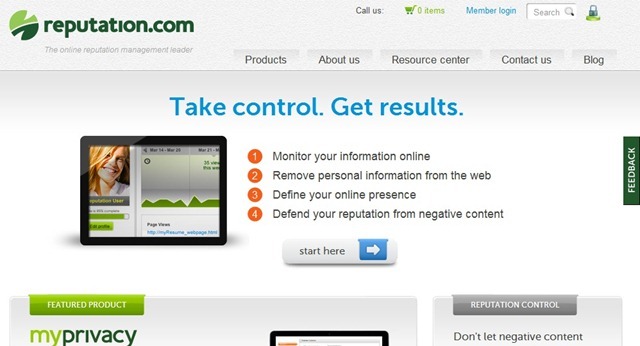 It will also categorize your results by link popularity, contributors, tagging clouds and users. Unique features like avatar mouse-overs that give more details about that user’s relevant tweets make Twazzup a surprisingly powerful and valuable social media monitoring tool. A real-time social media monitoring and analytics platform featuring: Automated Sentiment, Key Influencer Tracking, Geography and Demographics, and Real-time with Historical Archives. 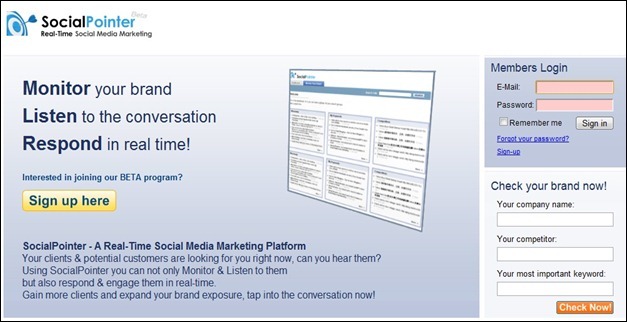 Radian6’s social media monitoring software helps businesses listen, discover, measure and engage in conversations across the social web. Radian6’s software platform captures hundreds of millions of posts each day, including the full Twitter firehose, Facebook, blogs, news sites, discussion boards, video and image sharing sites. Clients explore real-time results on an interactive dashboard, use Radian6 Insights to discover meaningful and actionable intelligence. 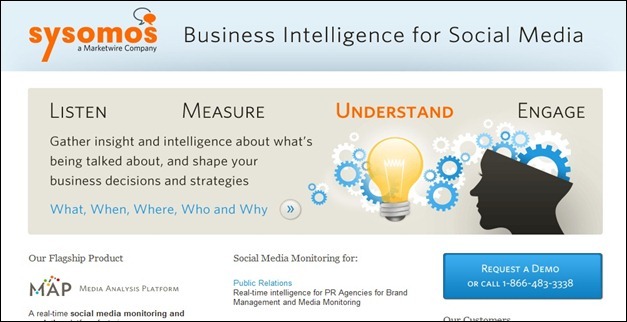 Easy-to-use, comprehensive and most affordable social media monitoring and Insights Platform. 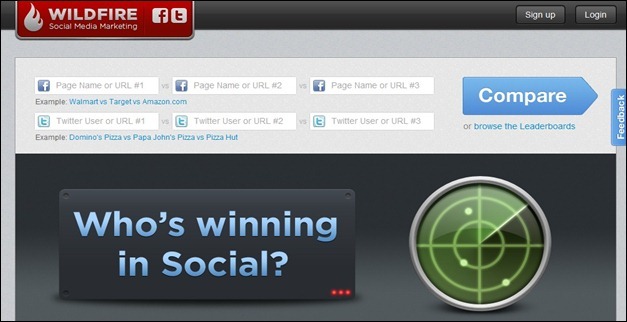 HowSociable provides a simple way for you to begin measuring your brand’s visibility on the social web. Buzzlogic sports tools intended to help you build more powerful and influential relationships and to track competing products. 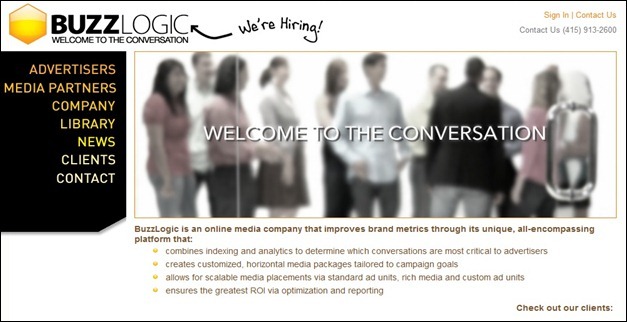 Buzzlogic is a proprietary conversational Advertising utility that all social marketers should try. 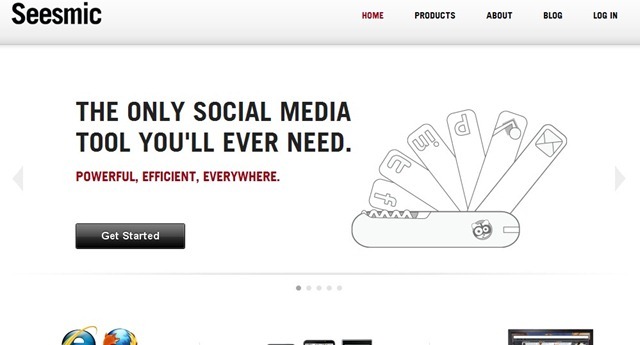 Seesmic is a suite of social media management and collaboration tools that provide everything to build their brands online. Seesmic has applications on every platform, including mobile, and a marketplace of third-party plugins. The social web connects people where they share, critique and interact with content and each other. 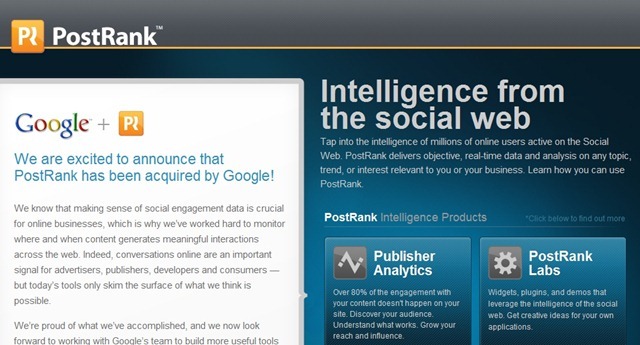 PostRank is the largest aggregator of social engagement data in the industry. 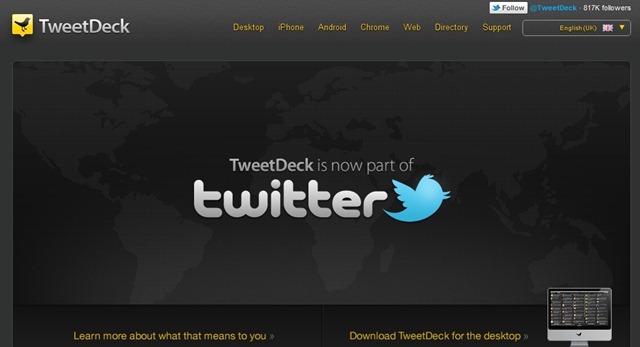 Get all the latest tweets, news, videos, photos, and more on any topic you want in one place. There’s a Socialseek site for everything and you can even make your own. 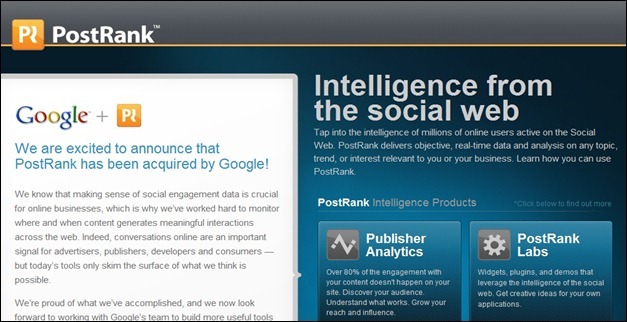 SocialPointer is a real-time social media monitoring and marketing platform for marketing agencies and individuals, It enables them to track, monitor and respond in real-time to relevant social mentions and user conversation. 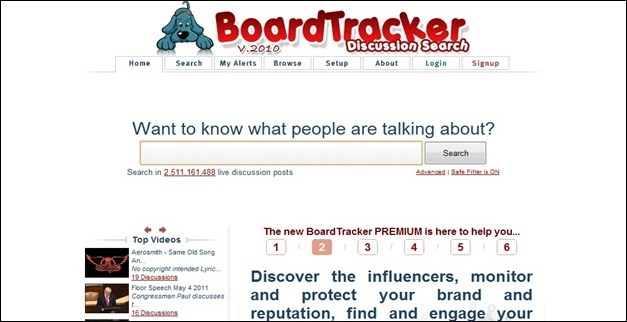 BoardTracker is a forum search engine, message tracking and instant alerts system designed to provide relevant information while ensuring you never miss an important forum thread no matter where or when it is posted. 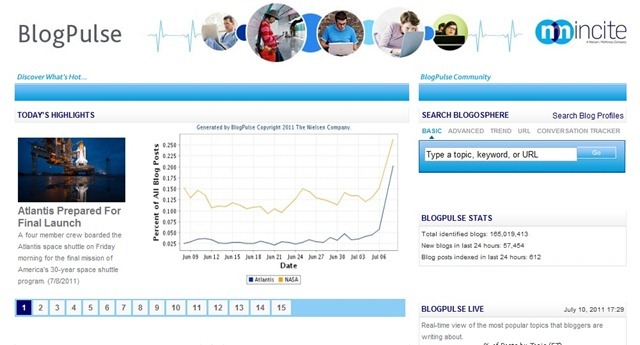 BlogPulse is an automated trend discovery system for blogs. BlogPulse applies machine-learning and natural-language processing techniques to discover trends in the world of blogs. 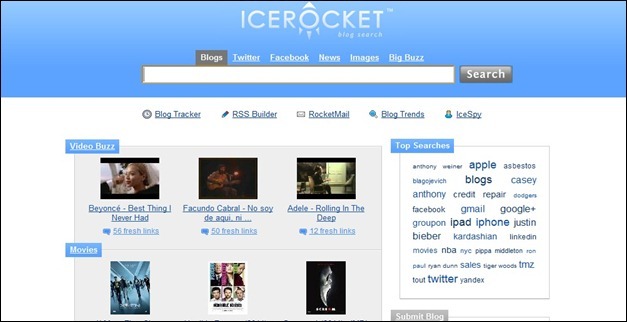 Different searches include basic, advanced, trend, URL and conversation tracker. Alterian (LSE: ALN) empowers organizations to create relevant, effective and engaging experiences with their audience that help build value and reinforce commitment to their brand. A leading international integrated marketing platform provider, Alterian’s unprecedented integration of analytics, content and execution through industry leading tools enables companies to build integrated communication strategies for a more personalized customer experience. Tweetdeck unifies Twitter, Facebook, LinkedIn, and MySpace to give you a convenient way to use and monitor social media. What’s nice is that when your keywords are referenced, you have an easy way to quickly respond without having to leave the program. They will help you build a brand nation of your most passionate customers. 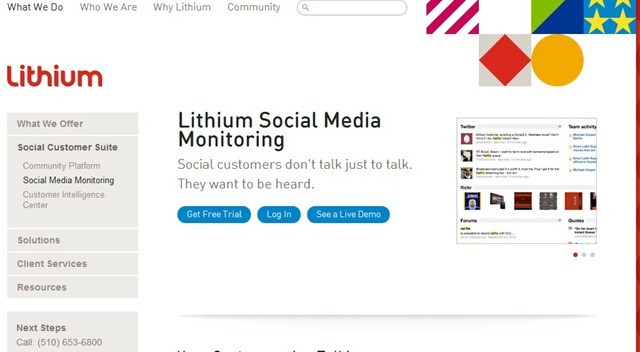 Whether they are on Facebook, Twitter, or your own branded community, Lithium helps find them, listen to their conversations, and respond in an intelligent way. They will help you understand their influence, engage their passions, and turn them into superfans—which means they’ll contribute to your company’s marketing, commerce, customer service, and product development activities. They’ll belong to the brand. Created for the specific purpose of helping you preserve and restore your reputation in social media, Reputation Defender offers a robust monitoring service that will help you keep track of your children, your privacy, and your brand. A feature called MyEdge helps you deal with the results that Google serves up about you. This mid-level priced service is a powerful monitoring tool that is known for having top reporting features and an automated sentiment feature. Special tools for marketing, agencies, PR and reputation, and brand management make this an indispensible tool for monitoring your performance in social media. Guy Kawasaki’s online magazine rack – or, more precisely, topic-based directory — lets you search for influential blogs in a given niche or subject. Add the feeds to your RSS reader and you have a more targeted monitoring process. 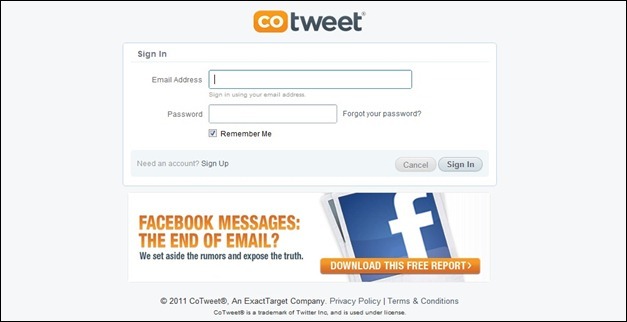 Free version is for individuals and organizations that manage a small number of Twitter accounts and need only basic features to engage and manage their conversations. Free version includes scheduling, conversation history, email notifications containing your latest mentions, team collaboration tools and access to Twitter follower profiles. Facebook search is notoriously bad and will not find much, but if you have nothing else to do then give it a shot. It relies heavily on your social graph so the results you get may not be meaningful for your target audience. Blog Tools, create your own Trend Graphs with the IceRocket Trend Tool. Enter keywords to see mentions trended over time. 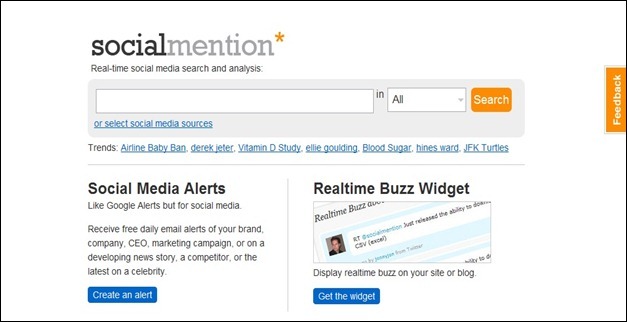 Trend Tool, enter items to see mentions trended over time. Klout’s mission is to help every individual understand and leverage their influence. 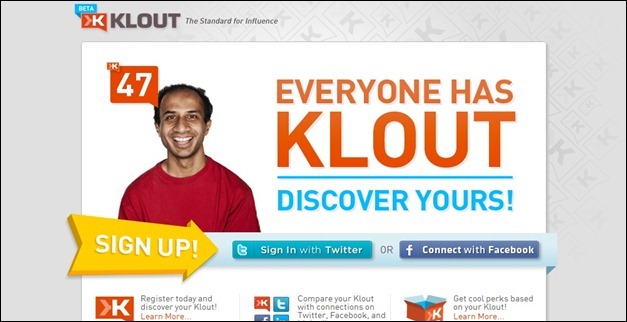 Klout measures influence in Twitter to find the people the world listens to. It analyzes content to identify the top influencers. 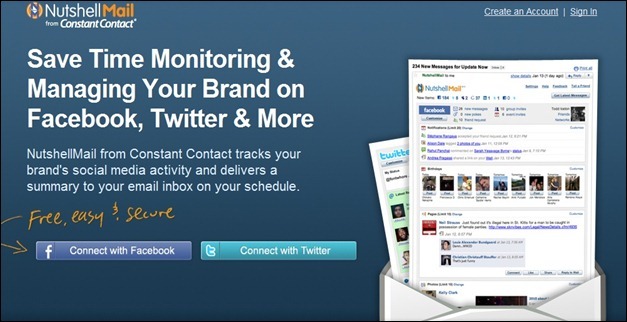 NutshellMail social media monitoring tools lets you organize, monitor, and interact with all your social networks from a consolidated email digest delivered directly to your favorite inbox on a schedule that you choose. Nutshellmail supports Facebook, Twitter, LinkedIn, MySpace, and Ning. Explore your Twitter network. Discover which people interact the most and what they’re talking about. It’s also a great way to find relevant people to follow. The visualization runs right in your browser and displays data from Twitter. Mentionmap loads user’s tweets and finds the people and hashtags they talked about the most. 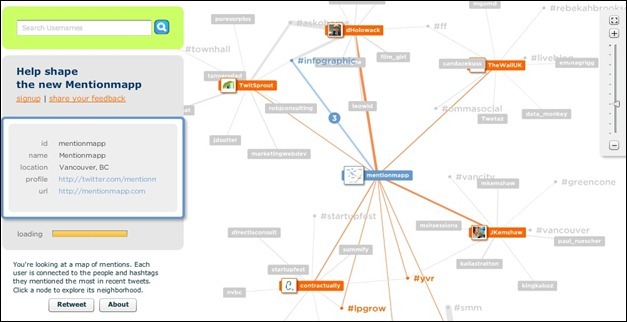 In this data visualization, mentions become connections and discussions between multiple users emerge as clusters. 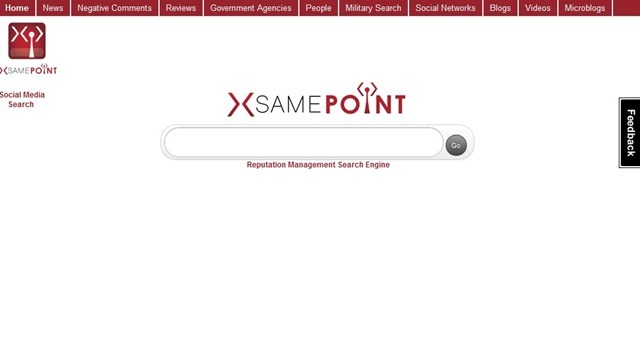 SamePoint.com tracks millions of conversations, taking place across in blogs and social media sites. SamePoint converts discussions into web pages, or permalinks, and organizes them within a tag cloud. SamePoint can serve as the nexus where the conversations meet, providing a single place for all discussions on a specific topic. Measure your performance. 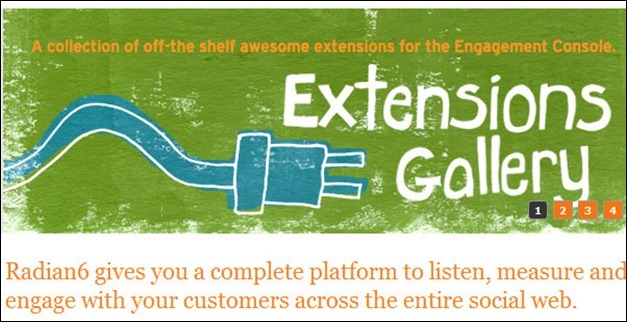 Glean insights about the growth of your social media fan base on the leading social networks. With daily tracking, you have visibility into growth trends small and large. 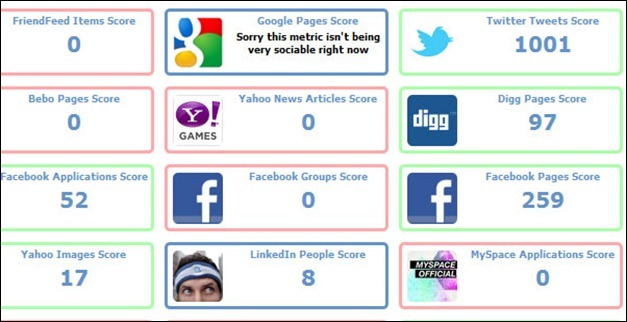 Gauge your social media success against others in your industry by comparing your follower bases across the leading social networks. Alert system will inform you of meaningful trends and activity that’s relevant to your social presence. 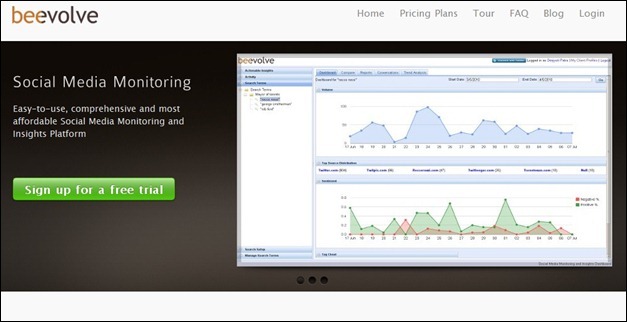 Nice Information about media monitoring tools. LexisNexis also provide best media monitoring tools for customers. There’s a top one also at http://www.netblueafrica.com . Great collection. I can’t wait to get started exploring all of them. Thanks. Hi Juliet, thank you for sharing the resource with our readers. I should check things out. I like what I see so now i’m following you. 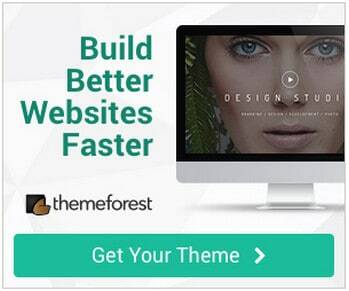 Look forward to checking out your web page for a second time. Great List. When are we going to see these tools buy each other out and create a fully functioning, all in compassing tool? Would be nice. But I recommend you to try mention http://mention.net ! Great tool to know everything about your name, brand, competitors in real time! Oho, this is a super list, thanks for posting. 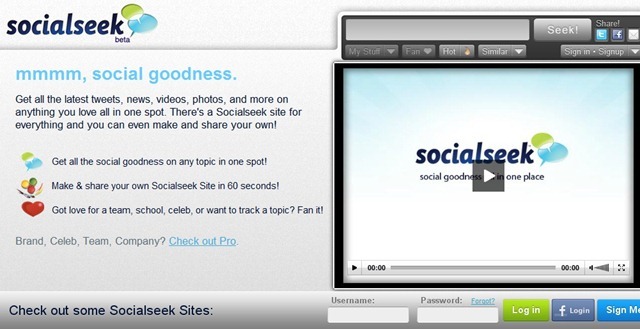 I remembered when I started I had just a few Social tools and that’s pretty much about it. 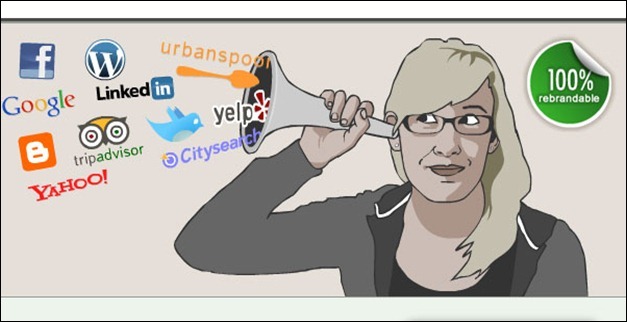 But you demonstrate in your article how many Social Media Monitoring Tools are. Dustin, I want to thank you again for the inclusion of Alterian SM2 (Now SDL SM2). As an update for everybody who still uses this list as a reference (still a very relevant and comprehensive list), Alterian has since been aquired by SDL which has furthered its language capabilities and more. 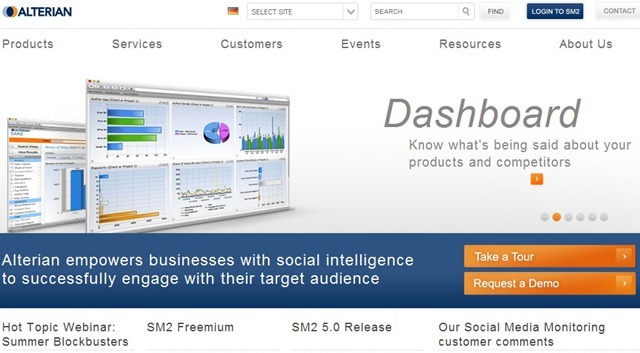 If you are interested in learning more about SDL SM2, the new link is http://www.sdl.com/socialmedia or you can contact me or James Ainsworth (commented earlier on this blog) with more questions. Good luck on your social media monitoring tool search everyone! 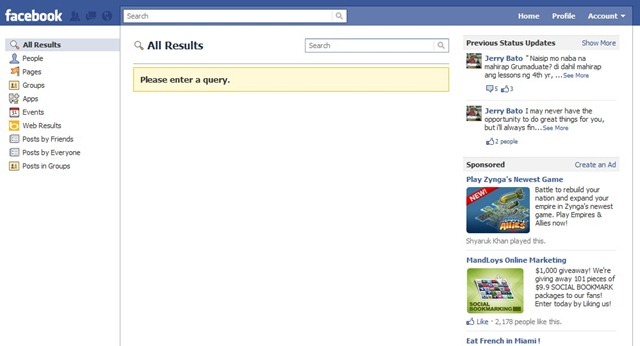 I’d like to point out http://mention.net, a great to monitor both web and social. All the best, and keep up! Success of social media engagement efforts in a business depends upon the means we monitor them. Moreover social media analytics platform helps organizations to use the power of social networking sites to understand, monitor, verify and respond to customer preferences and feedback. Our enterprise graded social media monitoring tool has been awarded for ease of use and deployment. If you are looking for something to get your head round quickly, why not check us out too? Cogia is one of the first Web & social media monitoring providers in Europe with patented semantic search technology and a history of over 12 years building semantic search engines which is the base and core of our solution. Big Companies like Siemen, Atos, etc are our customers just like various states. Finally this would at least also add a high tech compnay to the list that is from continental Europe. 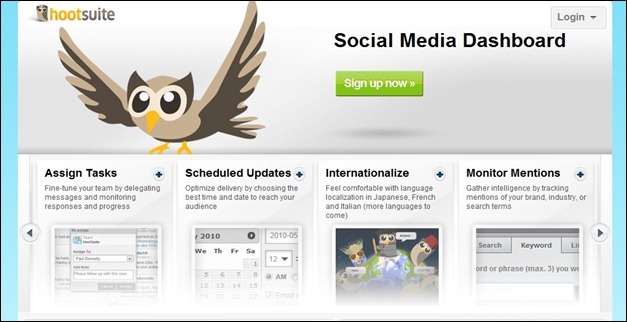 There is so much that you can do with social media monitoring tools. Most small businesses don’t know how to use it well, but I have fallen in love with being able to jump into the conversation as is appropriate. Big, but great list with a few tools I have never come across. share it, but don’t see that as an option… Am I missing something? I was searching some kind of tool like addictomatic for a long time. Tank you for the list. I believe the way additomatic is evoliving is the best way from described by you. Waiting for some iPhone application. Thanks for sharing the info, but you missed to mention omllion.com, a social media monitoring and engagement company. I agree that using these social media tools can help you check what people are saying about you or your business. And they are also helpful for analyzing the ROI. Thanks for putting this list together. Great resource! I hadn’t heard of many of these. Thanks! Also forgot http://www.adstare.com provides real time analytic s and monitoring of all social media and web, blogs and SEO data over time. Plus it provides quantitative recommendations and intelligent reports based on the results. There is also Internet911.com – not only does it help you monitor you social media activity, it also tracks traffic activity, visit log, domain name monitoring, and more. Their 24/7 emergency response is fantastic. It helps you protect your business brand and reputation like no other software out there. 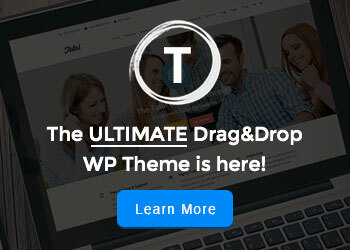 Great list, Nutshell mail is really super tool but I would also add Topsy to the list. 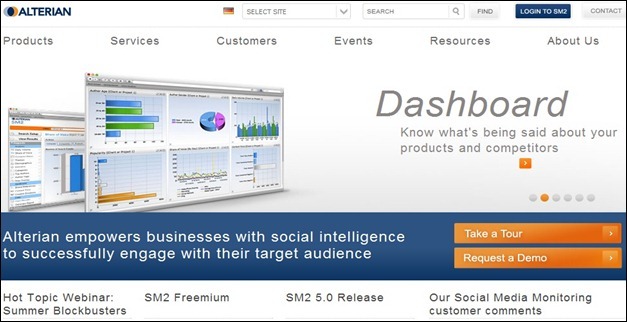 Cogia.de – Semantic Search engine developer and one of the first Social Media Monitoring provider in Europe/Germany. Due to our semantic background we offer a unique approach in the monitroing space and are able to provide the world’s leading drill down capability, we have our own patented semantic categorization methods and are around with our technologies for more than a decade and are doing Web monitoring since 2003 and social media monitoring since 2007. If you have any further questions or like to have a test account feel free to contact us anytime. Good collection, even some new tools for me. You could’ve sorted them a bit, it’s really a mixture of use cases. Really appreciate the mention in your list for Alterian SM2. A pretty comprehensive list with a range of options, functionality and of course, pricing. Right tool for the right job is always going to be the case for any user and so it is important to explore your options. Happy to help anyone with doing so. youre welcome James. And thanks for the feedback! We offer online media & social media monitoring, with advanced features (1-click sharing, assignments for collaborative work, etc). We also offer useful features for online PR management. 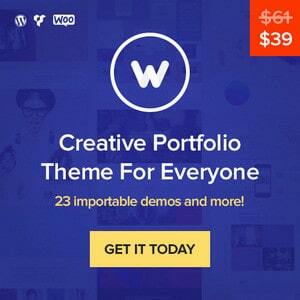 Go check it out, we have a Free version! This is a wonderful collection. I am surprised how you collected all this information.